Everything that's on the Back to Earth DVD - officially. We love bonus material. It's the chocolatey milk that follows the Coco Pops of the main feature. It's the free batteries bundled in with the electronic birthday present. It's the comforting cuddle from your partner following... you know what, let's just leave that one there, shall we? Whether you've got a hankering for commentaries, documentaries, outtakes or deleted scenes, the Back to Earth DVD has something for you. Most of this stuff you'll know about, but there are a few extra bits thrown in. 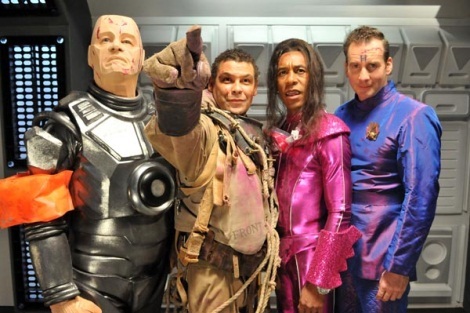 Commentary by Chris Barrie, Craig Charles, Danny John-Jules and Robert Llewellyn. So what's new? Well, there's the 'Craig Charles Premiere Introduction', which is a short video of the Lister actor on the set of Coronation Street. It was shown before the screening of Back to Earth, which Craig was unable to attend due to... well, being on the set of Coronation Street. Of course we've chucked in the various trailers used to promote the show (remember when one brief shot of the ship in space was all you'd seen?! 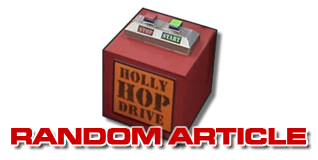 ), plus the episode introductions that featured the cast over the four-night weekend. There's also the 'Life on Mars' April Fool gag that appeared on the BBC News website. 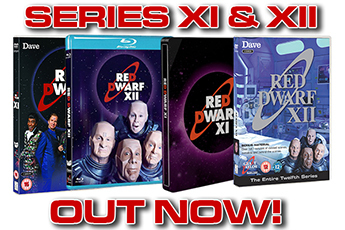 Plus the regulars are all present and correct: a hidden Easter Egg, a Photo Gallery (rendered as a video this time, and showing in full-screen, both changes from the previous set-up) and - because we know you'd never cope without it - a weblink to reddwarf.co.uk. So - what are the menus like...? 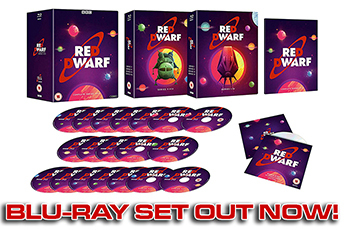 Red Dwarf: Back to Earth is released on DVD in the UK on June 15th.